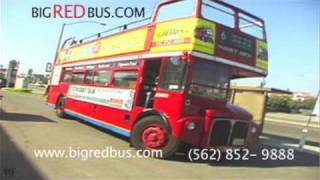 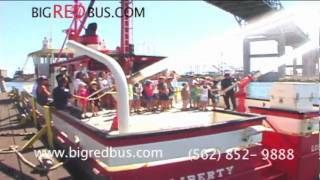 Wine Tasting Tours on the Big RED Bus! 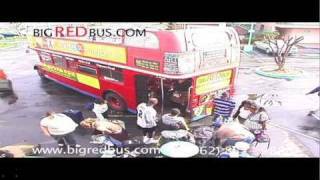 Airport and Cruise Pickups on the Big RED Bus! 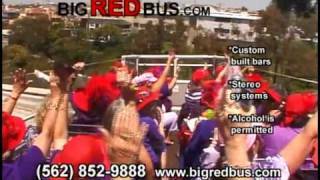 BiG RED BUS Presents "The Long Beach Loop"